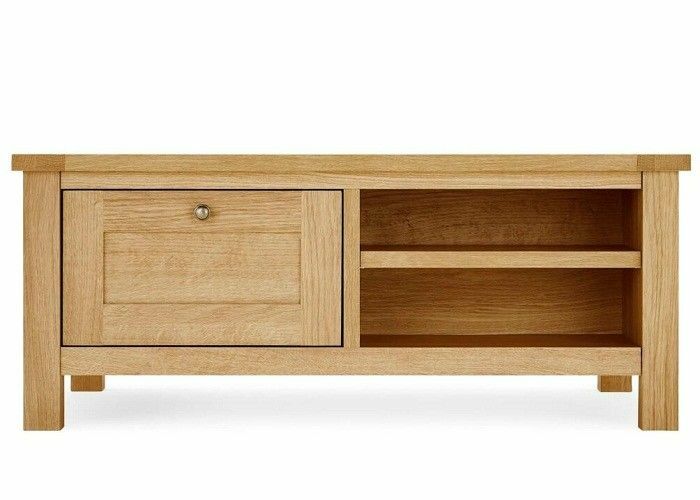 In the modern home decoration, including the basic decoration and the purchase of two aspects of furniture, furniture purchase, the living room TV cabinet is a very important piece of furniture, in fact, for the living room TV cabinet, its role with the right Renovation more and more attention, it is not just as simple as the TV, but as a part of home decoration there, so from this perspective, the success of the choice of living room TV cabinet, related to the overall effect of home decoration . Select the TV cabinet, the material is very important, there are solid wood, wood grain board, glass, etc. Several kinds of materials, each material gives the overall feeling is not the same, but the material and living room TV cabinet style is also great The relationship between the choice of materials, one is to be with the coffee table, sofa and other matching, while the other is to pay attention to the weight of these materials. TV cabinet main purpose is to place the TV, so be able to load is the most basic prerequisite. Application widely applied in projects in home, garden, park, courtyard, villa, pool, etc. Material solid wood, Pine, OAK etc. Color As photo or as requirement. Producting Capacity 8500 pieces / Month. Quality control Professional and strict QC on each producing process. Service Supplied high quality furniture for retails and wholesales; OEM service are welcome. Payment terms 30% deposit, 70% balance against B/L copy. Packing Inner layer is EPE foam or bubble paper,Outer layer is standard export cardboard. Lead Time 25-30 Days after deposit is received. China Good Quality Solid Wood Bedroom Furniture Sets Supplier. Copyright © 2017 - 2019 solidwoodbedroomsets.com. All Rights Reserved.